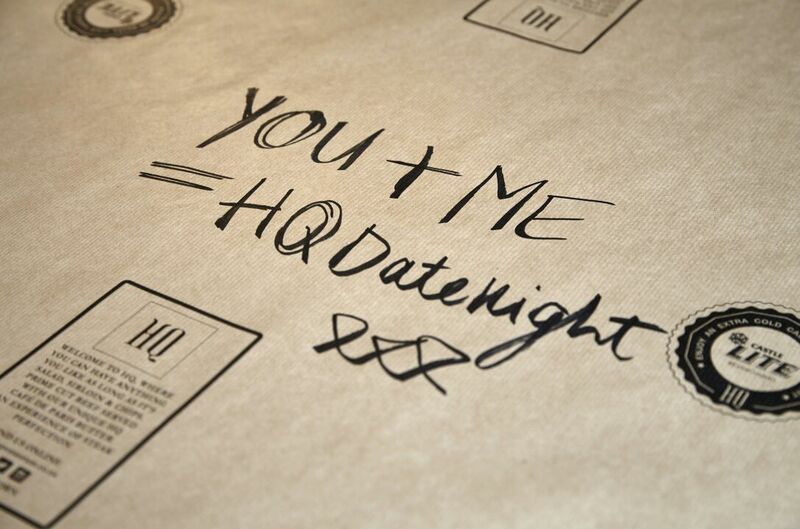 Every Tuesday, HQ and Boschendal hosts an evening fit for a king and queen – #HQDateNight is not only for couples, but friends and family too. Enjoy HQ’s iconic starter salad, perfectly prepared steak and chips, served with its famous Café de Paris butter sauce and a glass of Boschendal Red for two people at R280 per couple. The perfect start to a beautiful evening!